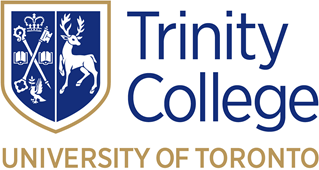 Trinity attempts to provide financial support for students who need it, so that they may have time to study. All students are eligible to apply for need-based bursaries. All MDiv and MTS degree students are eligible for bursaries up to approximately $500 per course. A bursary application form will be provided in the admissions package.